Since opening C.A.M. 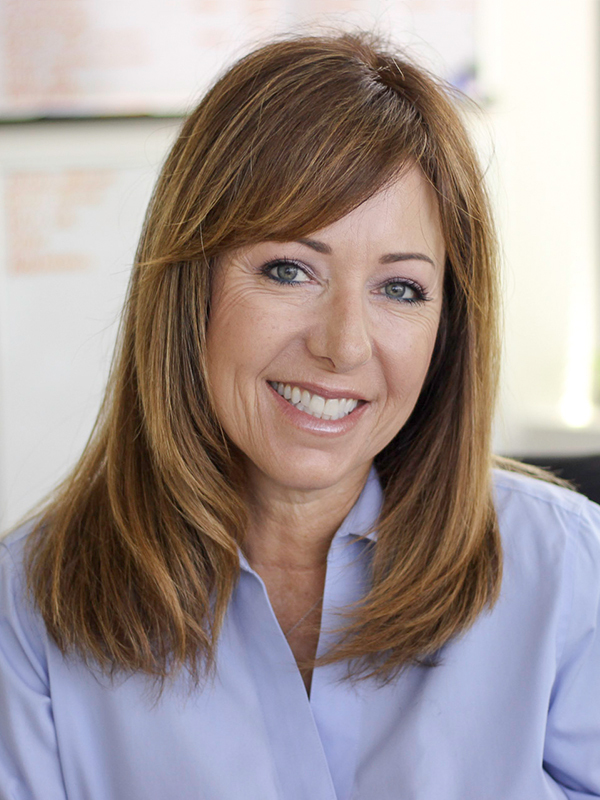 in 1995, Gigi has led C.A.M. to be a top GibbsCAM reseller, focused on serving customers throughout Southern California. 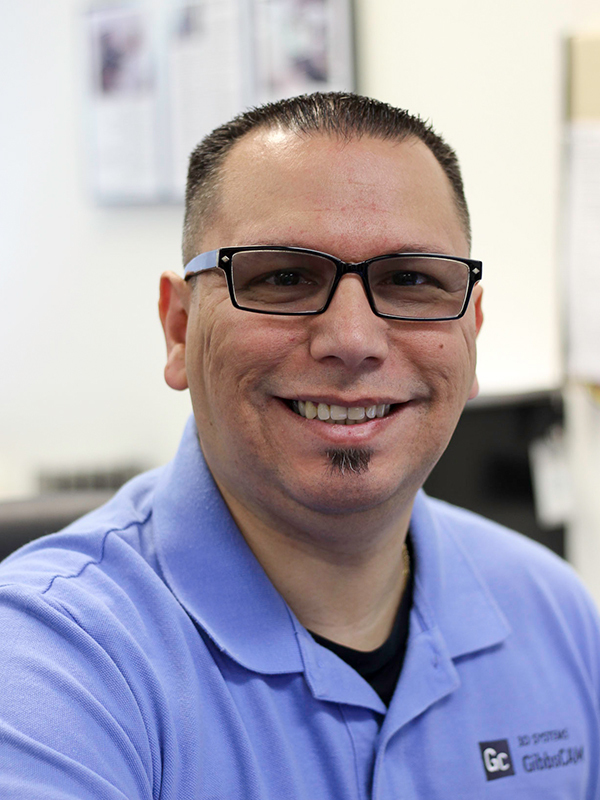 Bringing over 25 years experience with GibbsCAM and the manufacturing industry, Enrique provides exceptional sales and support in both English and Spanish. 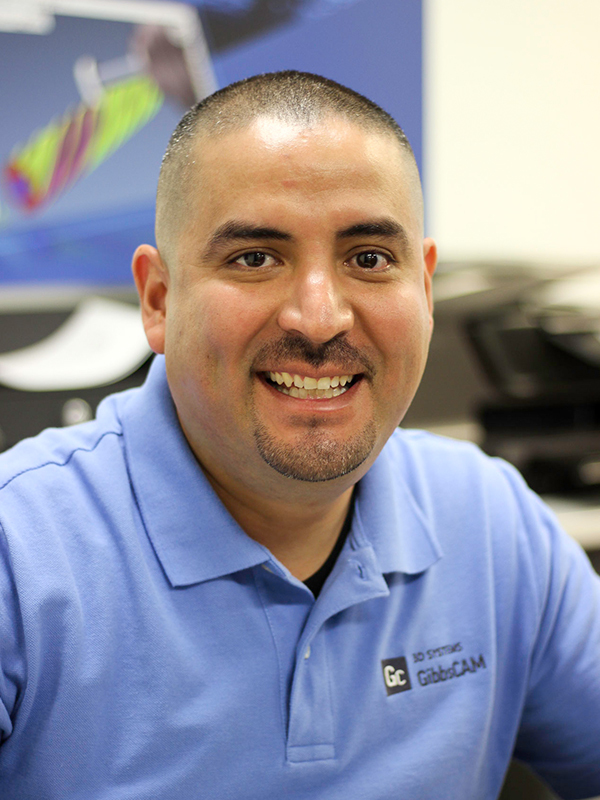 With over 20 years experience in the manufacturing industry and as a GibbsCAM user, Freddy brings his enthusiasm to serving both new and future C.A.M. customers.